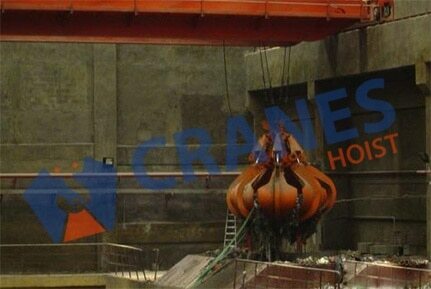 Our entire cranes are constructed with confirming international conditions and norms. Made from high grade material it offers highly reliable performance with safe and sound operations. 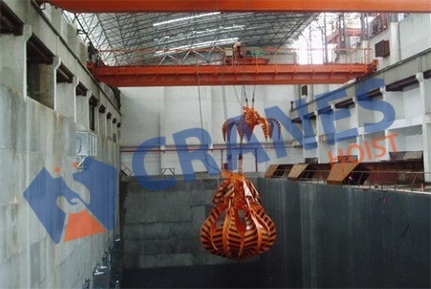 An electrical overhead travelling crane contains runways with travelling bridge. 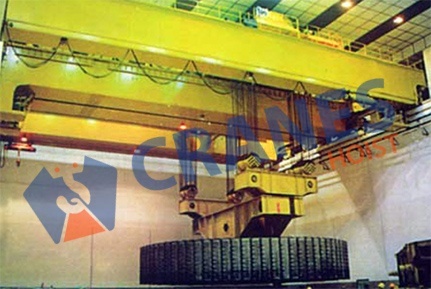 Being one of the leading manufacturer and exporter of the industrial cranes systems, we provide matchless quality Trolley Cranes, Jib Cranes, EOT cranes for power plants. All steel structural parts and integrated parts are made as per international norms and conditions. It can be reliably used for sensitive workplace. It can be made as per space of the work place. Antifriction ball bearing in oil bath provides good splash lubrication. It is available with low moderate cost. It is specially designed to offer minimum maintenance cost.